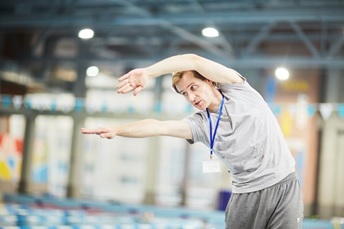 It is important clubs are supported in a number of areas of club development, including how to attract and retain participants and the general day to day running of a successful club. On the following pages, you will be able to find out more information about your local clubs, Club Matters, Clubmark, GDPR compliance for Clubs, Protecting Children and more. formal or informal. 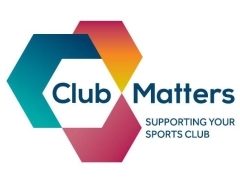 Club Matters offers free, simple and bitesize support to all clubs. Sport England Clubmark is a cross sport accreditation programme for clubs with junior sections. 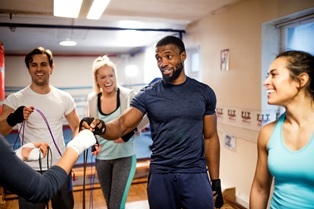 By gaining Clubmark accreditation, your club can prove to members, potential members, parents and schools that you offer a quality environment for young people to develop their sporting skills. As we are sure you are already aware, child protection is a very important issue within sport. All sports clubs should adopt a Child Protection Policy, which outlines what they will do to ensure the safety and welfare of junior members. Active Suffolk has produced 'Implementing a Child Protection Policy - A Guide for Sports Clubs' (below), which provides advice about putting your policy into practice. It also includes a sample policy if your club doesn't already have one. and find courses taking place near you. recruit the right skills and experience required for your club. Be sure to Download our Club Job Description Templates. 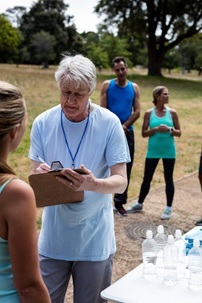 regarding recruiting new volunteers for your club. 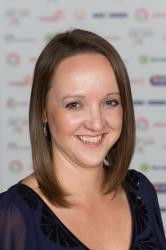 The English Federation of Disability Sport are pleased to unveil the Inclusion Club Hub. 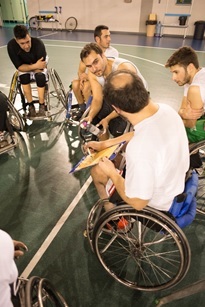 so that more disabled people can be active at a local level. Search our Directory of Clubs across Suffolk.